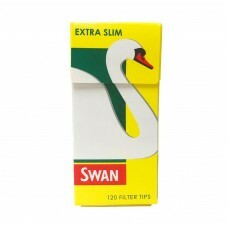 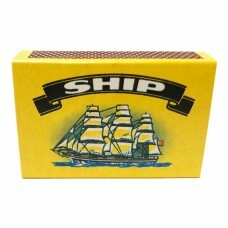 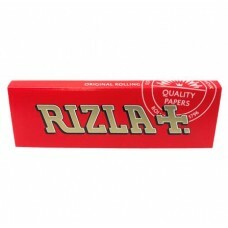 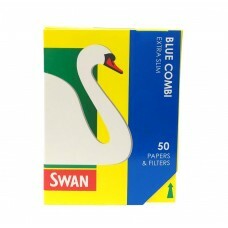 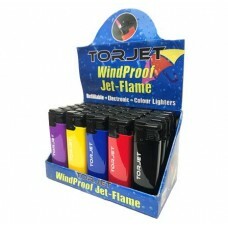 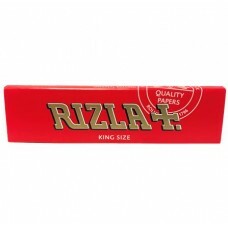 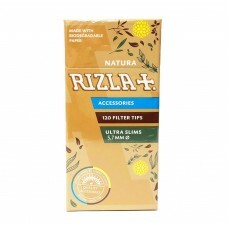 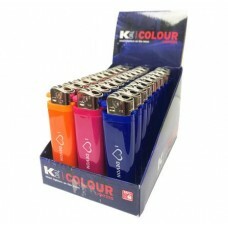 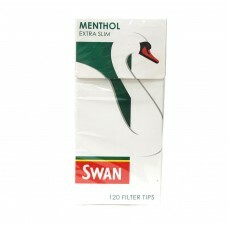 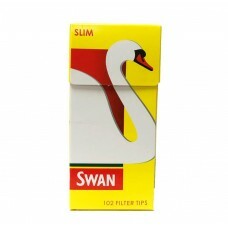 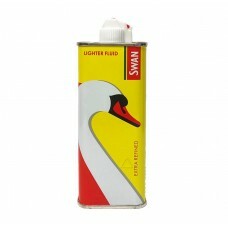 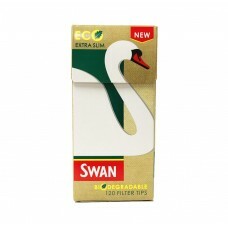 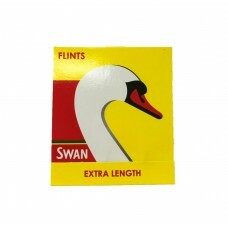 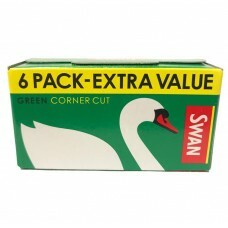 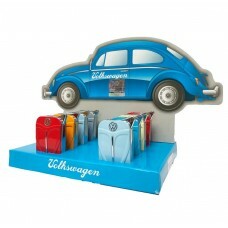 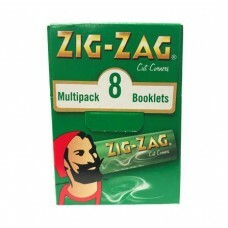 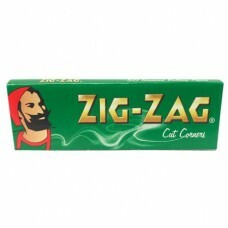 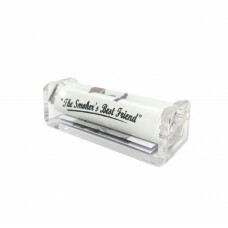 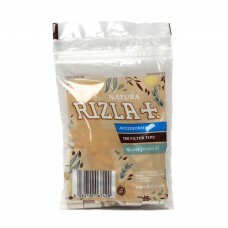 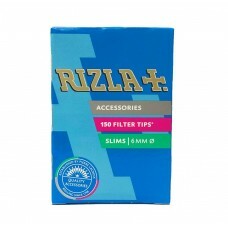 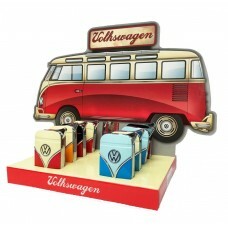 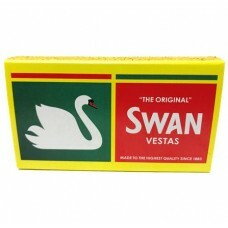 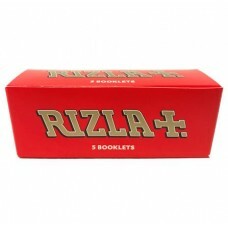 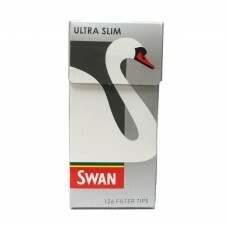 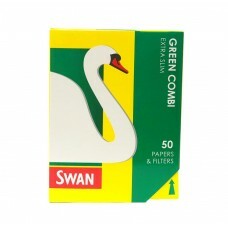 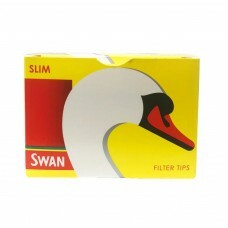 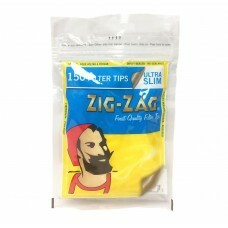 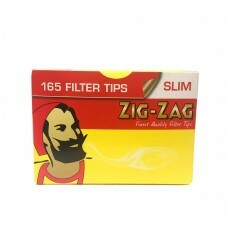 CTC has in stock all the brand leaders in the smoking requisites world from Swan and Clipper, to Rizla and Bic. 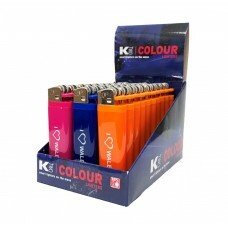 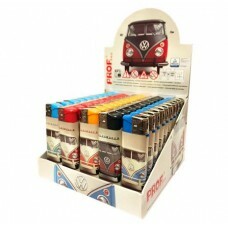 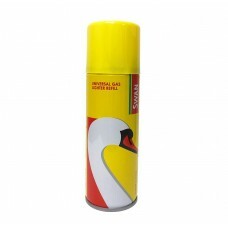 We offer over 100 different products to ensure your smoking gantry's are fully stocked all year round. 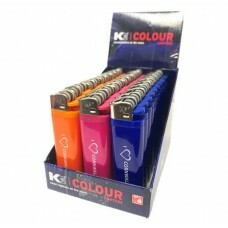 Ask our knowledgeable sales team for more information.